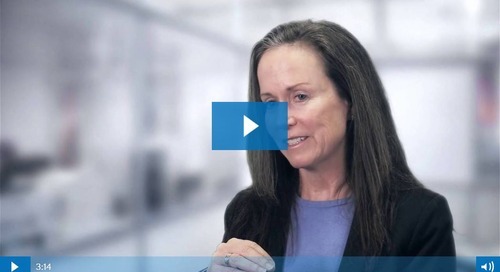 In this short video, informed consent industry expert, Sandra "SAM" Sather, discusses the Food and Drug Administration's 2016 final guidance document for eConsent, "Use of Electronic Informed Consent." 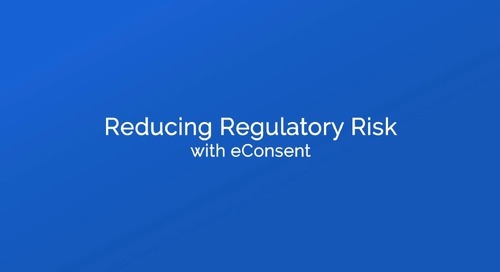 Learn how the FDA supports Electronic Informed Consent and how it can be used to improve patient compliance and comprehension. 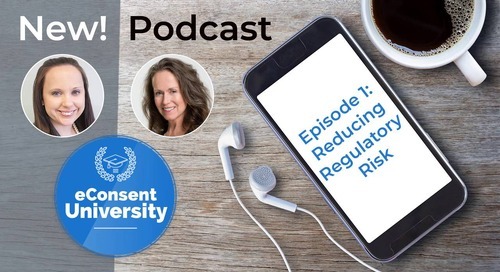 In the last ten years, there’s been a series of guidance and regulations that the FDA, the Office for Human Research Protection, the EMA, and other regulatory authorities had been releasing to promote innovation in how we do our clinical trials. 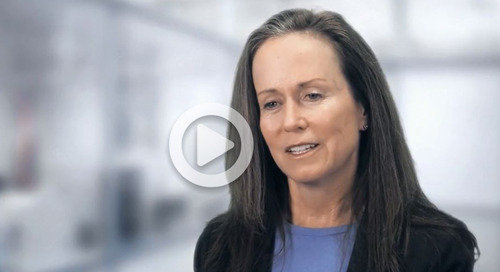 In December of 2016, FDA released their final version of the eConsent guidance document about integrating it into clinical trials. 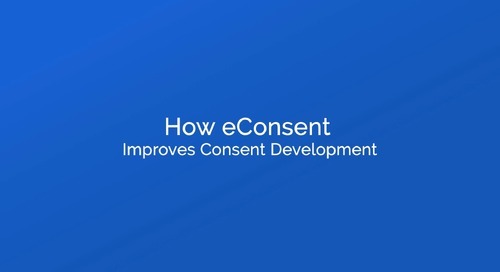 Within the finalized guidance document for eConsent there definitely was an emphasis on considering innovation in what we do, in that we need to be more efficient and more effective in providing support to the participant for their understanding of the content to make that voluntary decision. One thing that the guidance clearly states is they know from research that, when information is presented in multimedia fashion or in different ways and not linear on a paper, it is more effective. 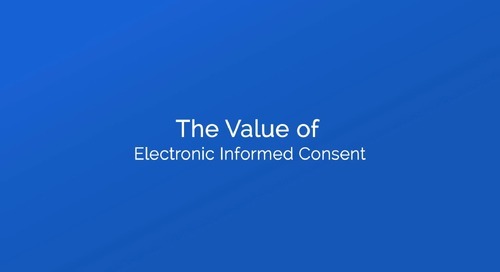 When we add multi-media and the use of electronic informed consent for obtaining consent, it actually supports the informed consent process in a more automated fashion. So, for example, if someone is not—has not signed a consent, they can’t move forward in the study. Another thing that the final guidance document very much supports and also reinforces what the Clinical Trials Transformation Initiative—CTTI—promotes, is a tiered flow consent, where we’re not giving all the information, especially complex information, all at one time, all together. So instead, letting someone learn certain layers of the study, and then if they’re wanting more information, to be able to, when they’re ready, read more. Some other things that they added into the final guidance was the idea of how to use eConsent remotely and how it can best benefit the patient. The patients tend to be quite sick and the requirement to come in and out of the research site is, it can be very, very traumatic. So, having the ability to do something remotely that is also interactive and presented in a way that the information can be done over time, and again not just in a text format, that they can actually interact with, ah, it’s very, very valuable. Another thing that the final guidance document from OHRP and FDA really emphasized much more in the final version was the oversight of informed consent is so critical, and how eConsent can contribute to the oversight from the investigator. So, it’s interesting that we are doing more remote monitoring so the information that can be obtained from eConsent includes this information about the journey of the participant using the consent form—how much time they spent on a section, where they had questions, how they performed on knowledge checks, all can really be collected at the moment it’s being done within the system, and then reviewed remotely. 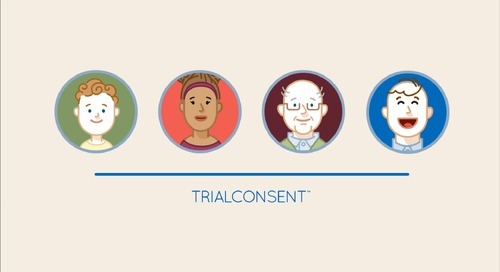 The very core of why we do informed consent is to support our participants to make sure they can voluntarily consent. The FDA finalizing this guidance really is a catalyst. So, 2017 really is the year to, if you’ve put it in a line item in your innovation plans, to give it a pilot, to go for it.